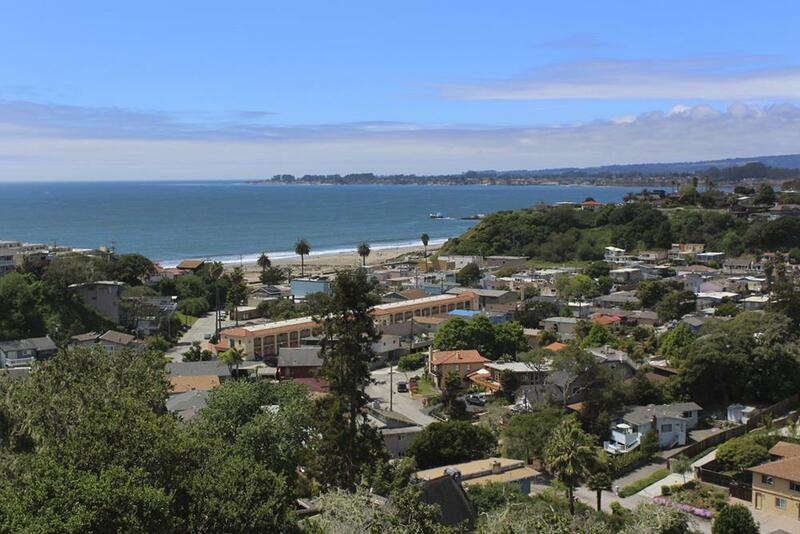 Santa Cruz County, California enjoys an idyllic setting on Monterey Bay. It lies just an hour outside of San Francisco and about a half an hour away from both the Silicon Valley and the city of Monterey, making it an ideal residential location for its many professional residents. The county itself is a bastion of natural beauty, combining the absolute best of west coast environments. The county not only has a temperate Mediterranean climate, but it also offers its residents miles of white sand beaches as well as lush, old-growth redwood forests. Santa Cruz County continues to attract new residents to the area. The city of Santa Cruz is a popular relocation destination, in part because it has committed approximately ten percent of its land to public parks and open spaces. The newly renovated downtown is truly the heart of Santa Cruz; designed for pedestrians, the tree lined streets are lined with boutiques, bistros and galleries. A haven for outdoor activities and cultural events, you will almost certainly find locals here surfing, playing beach volleyball, hiking, mountain biking, as well as listening to music or gazing at art. Santa Cruz County is home to more musicians, artists, cultural experts, and historians than anywhere else in America.